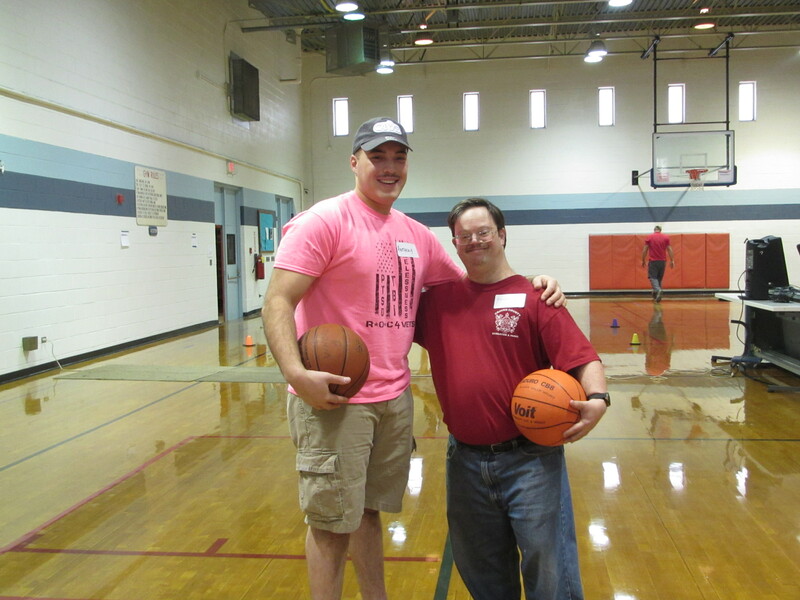 Special Olympics Basketball (2/12). Have some fun and assist our awesome Athletes with a variety of basketball drills and relays! Meet at the Roadhouse at 0830; will return around 1300. Lunch and drinks will be provided! Requesting 10 volunteers, please.